Most pets require attention to their teeth during their life. 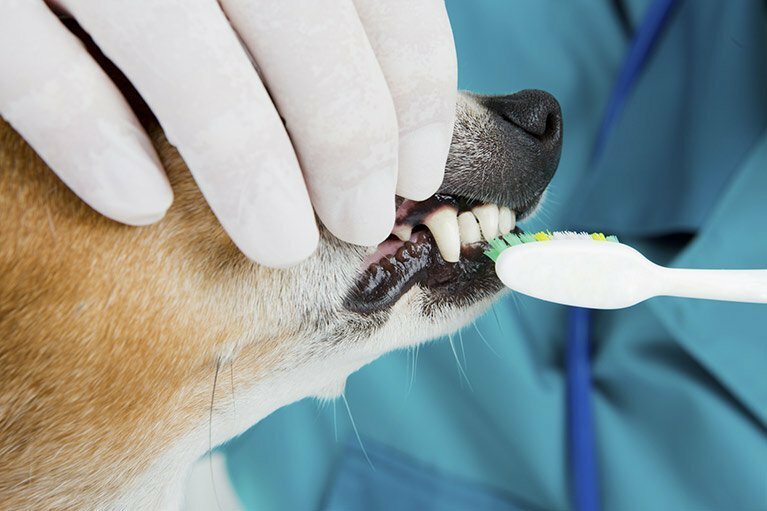 Railway Avenue Veterinary Hospital in Armadale provides professional dental care to prevent future problems with your pets’ teeth. We offer advice on diet and how to check and clean your pets’ teeth at home. Yearly dental care checks and scaling of the teeth will keep these problems at bay and help your pet to maintain sweet smelling breath. With our modern ultrasonic dental machine and dental X-ray machine, all dental care treatments are performed to our very high standard.